Just buy a new Dell printer? 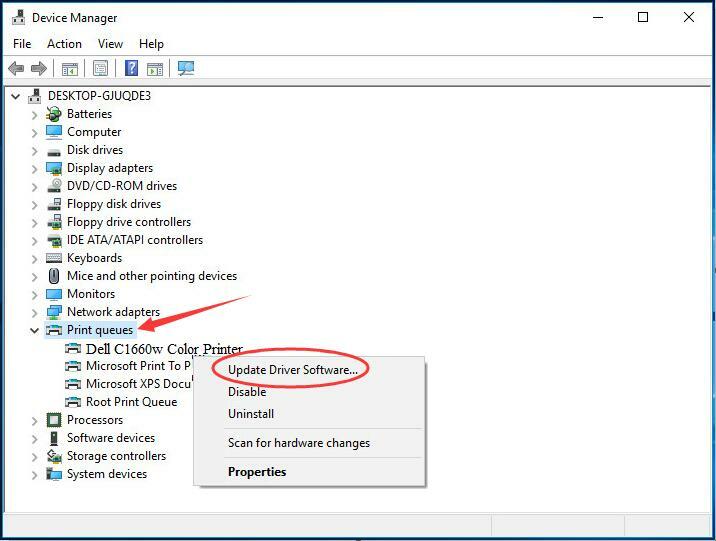 In order to get it compatible with your Windows operating system and work in good condition, you need to download the driver for your printer and keep the driver up-to-date. You can find many ways to update drivers from the Internet. But just very few of them are reliable. Some of them might include some other unnecessary or even unsafe attachment. 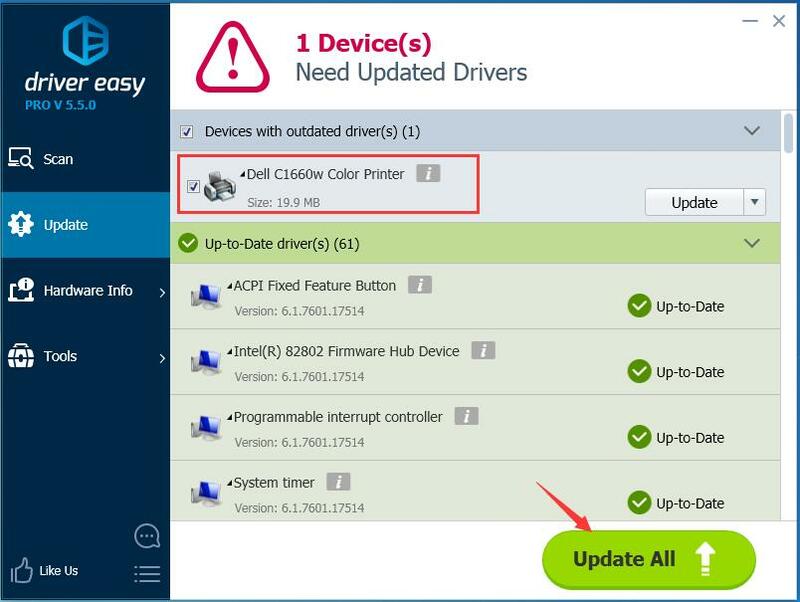 Here in this post, we will be introducing you three trustworthy ways to update your Dell printer drivers. Please take a few minutes to read on and choose the one you prefer. Open Run box by pressing Windows key + R key together. 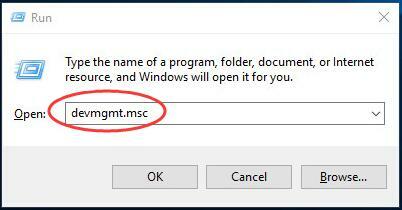 Type devmgmt.msc in the box and hit Enter to open Device Manager. 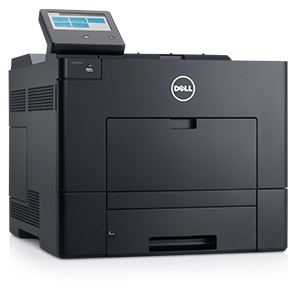 Find and locate your Dell printer. Usually it’s under Print queues dialog. Then Windows will detect the update automatically. If it turns to The best driver software for your device is already installed result, you had better choose other following options to update it. For some reasons, Microsoft might not detect the update. Head to Dell driver download center. Enter your product ID or choose your product from all products by clicking View products. 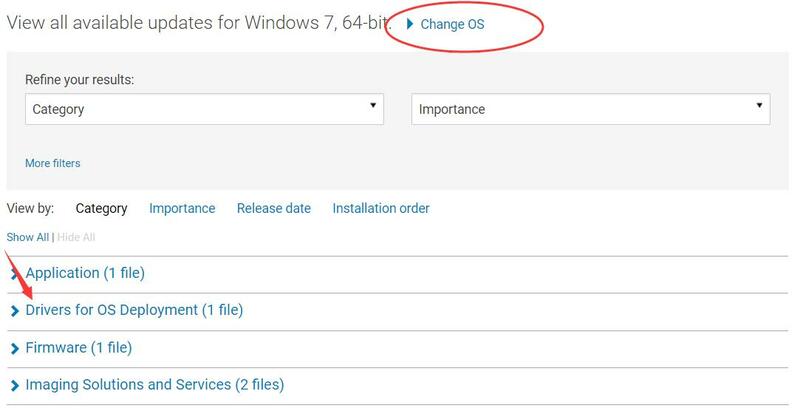 Then expand the Drivers for OS Deployment dialog. When it’s done, double-click the downloaded .exe file to install the driver on your computer. And when completing installation, restart your computer to make new driver take effect. 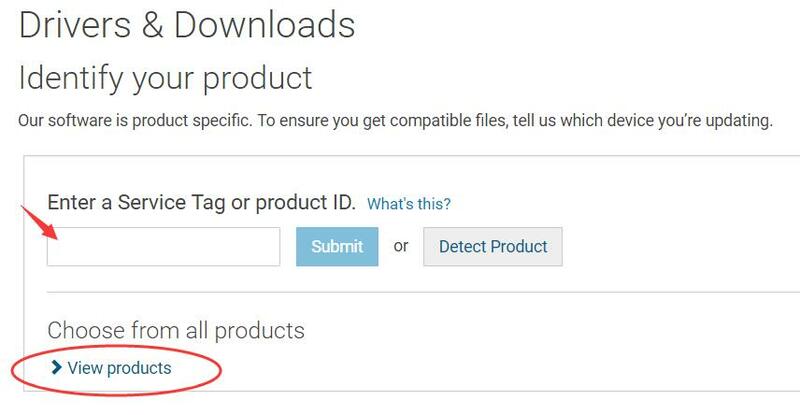 It’s time-consuming and not easier to find and download the driver from official website. That’s why Driver Easy here comes to you! It’s a 100% safe and reliable driver tool. It can help you solve all the drivers problem, including missing, outdated and incompatible drivers. All the drivers it provides are totally trustworthy! And it supports most Windows versions, from Vista to the newly Windows 10. Its Free version will find the correct drivers for you to install one by one. But if upgrade to Pro version, all your drivers would be updated with just one click — Update All. Moreover, 30-day money back and professional tech support anytime guarantee would be offered with Driver Easy pro version. Thus no worry to take it a try! Such a charming tool, isn’t it! ☞☞ TRY NOW ! Please feel free to leave your comment below for any questions, thanks.